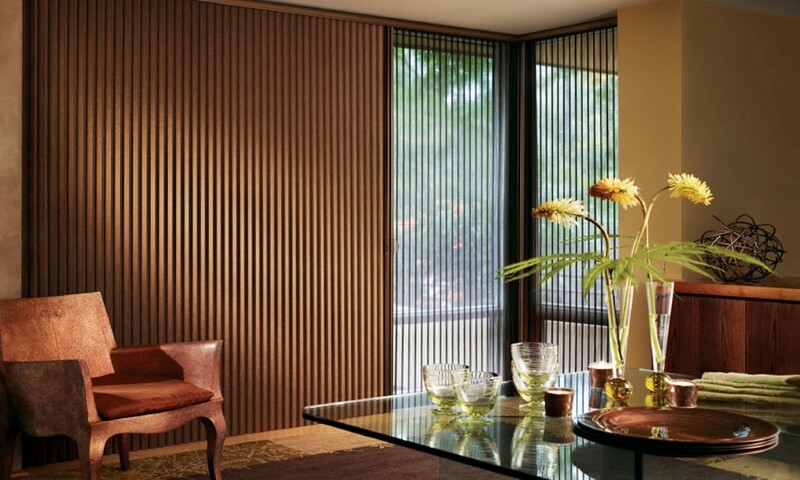 Reliable and durable curtain slats are extremely important for effective curtain installation. These improve the durability of the curtains and also enhance their efficiency. Moreover, good quality curtain slats also reduce the hassle of maintenance and eases regular cleaning. 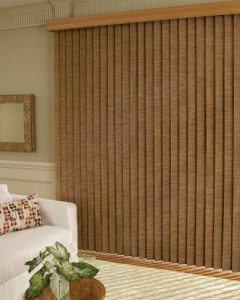 Cuts out Light Better: Good quality curtain slats help in cutting out the light better. It improves the efficiency and provides complete darkness. These slats make sure that light does not peep in between gaps. Dust Resistant:The curtain slats are dust resistant. This means they do not let dust enter easily. As a result, your house remains relatively clean, and maintenance also becomes quite simple. Incorporates Safety Element– Good quality curtain slats also incorporate several safety features. This means even if you have kids at home, it does not pose a huge risk. Easy Maintenance:The curtain slats are relatively easy maintenance and simple to clean. Removing them and installing these is also fairly simple. As a result, customers don’t find it difficult to work with these. There are many types of curtain slats. Some are more durable while others look chic. The whole idea is depending on your needs; you have many options to explore. Wood/Bamboo: These have a relative niche appeal, but they add a different level of warmth to the house. Sometimes these are also convenient in terms of durability and efficiency. PVC:This is one of the most affordable and reliable curtain slats. The PVC material also makes these relatively durable. Moreover, PVC also cuts down the cost of these slats to a large extent. Plastic: These are relativelythe cheapest curtain slats available. They price are very affordable, but in terms of looks, these are not as striking as the PVC or bamboo ones. The plastic curtain slats are not very affordable in terms of reliability and risk ratio. Fabric: These are new design polyester fabric. Just like the PVC options, these are durable, affordable and provide perfect support for the curtains. Most importantly, the fabric makes using these quite simple and cleaning is also rather easy. So if you are looking for the best quality curtain slats contact us today. Affordable: Our products are available at wholesale rates. We source materials directly from manufacturers. As a result, we can pass on the benefits to our customers. 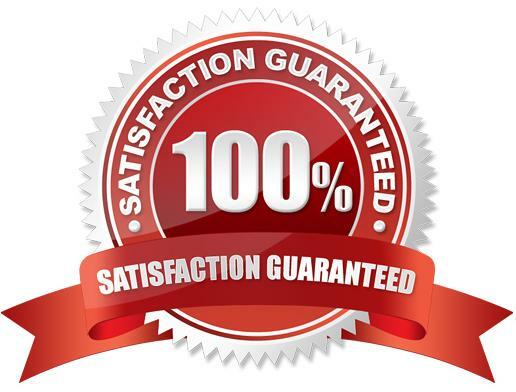 Quality Products:This also means the quality of our products remains undeniably superior. We can deliver premium quality at an affordable rate. So, our customers are also keen to do business with us. Wide Range:We have an extensive range of premium quality products. Be it in terms of design, quality or even patterns; there is a wide range of options. Additionally, our designs are also in sync with latest trends. Easy Accessibility:We have a strong network of branches, so, our stores are easily accessible across the country. So get in touch with us now, if you want durable and affordable curtain slats within a short period.